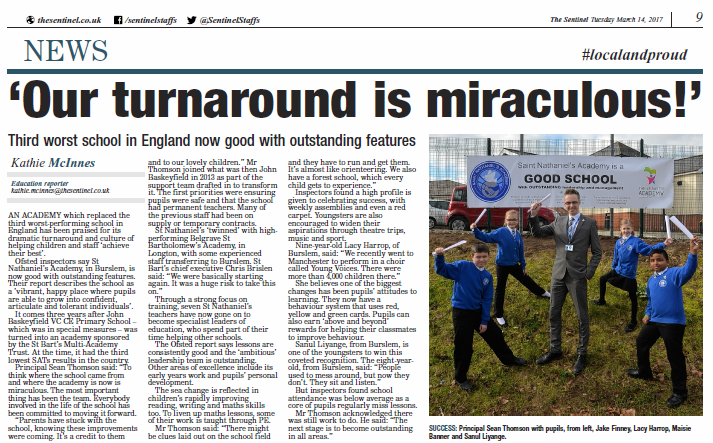 From the third worst school in England to Good with Outstanding features. The report fully acknowledges the fantastic work being done by The St Bart’s Multi-Academy Trust. 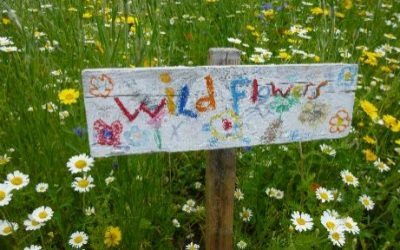 A great story and a huge well done to all involved. 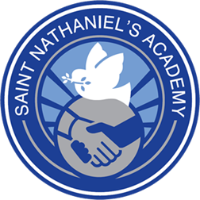 Read the feature report about Saint Nathaniel’s Academy’s performance in The Sentinel.